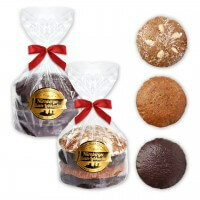 You like our Nuremberg Elisen gingerbread (Nürnberger Elisen Lebkuchen)? 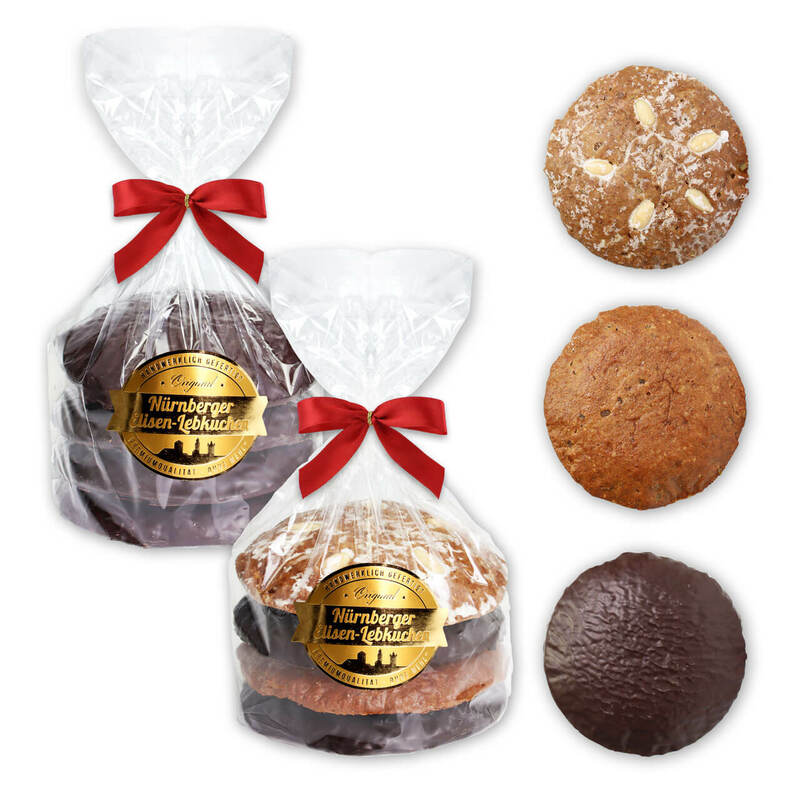 Here you will receive the Christmas delicacies not only in 2 delicious flavors, but also in a sensational size of about 13cm, which exceeds our usual measure of 10cm by a long way. The Christmas biscuits are baked according to the old-fashioned recipe with an extra high amount of nut in the dough, and its size makes the XL gingerbread a particularly juicy taste experience. 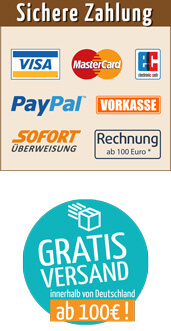 You can have all our items sent to a separate delivery address!